Uber said its 40,000 London drivers will have to ditch vehicles that are not hybrid for fully electric by 2020, The Guardian reports. Grants: Uber will be giving its drivers grants of up to £5,000 to switch to a new car. The company will put £2 million toward the grants, but users will also pay for the switchover, through a 35p surcharge imposed on London trips. Keeping up: London is trying to clean up air pollution. Starting in 2018, all new black cabs must be electric. 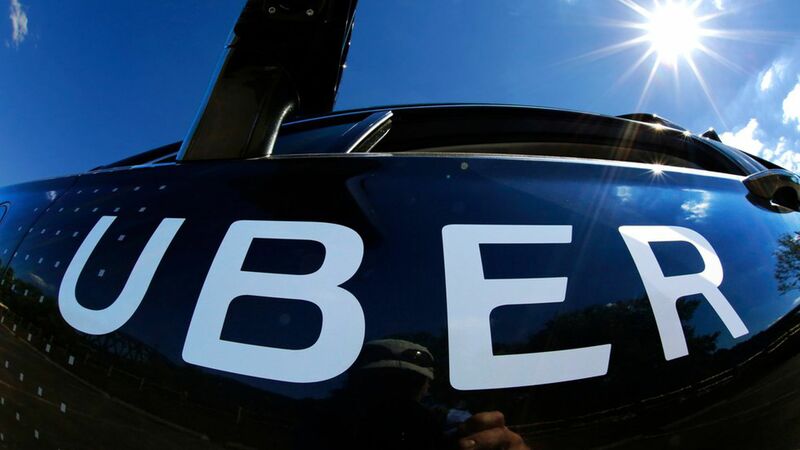 Uber is trying to keep pace so it is not perceived as the less eco-friendly option.